Live at the Peak of Luxury. The Team combines top producing agents and years of market knowledge to ensure that your buying and selling needs are met. Our agents include the 2015 (Jill) and 2016 (Mercedes) Realtors of the Year, who together with our other top dollar volume producers, form the most dynamic real estate group under the Sotheby’s banner. The energy, integrity and unparalleled service that we deliver will immediately make you comfortable and confident that you have chosen the best. 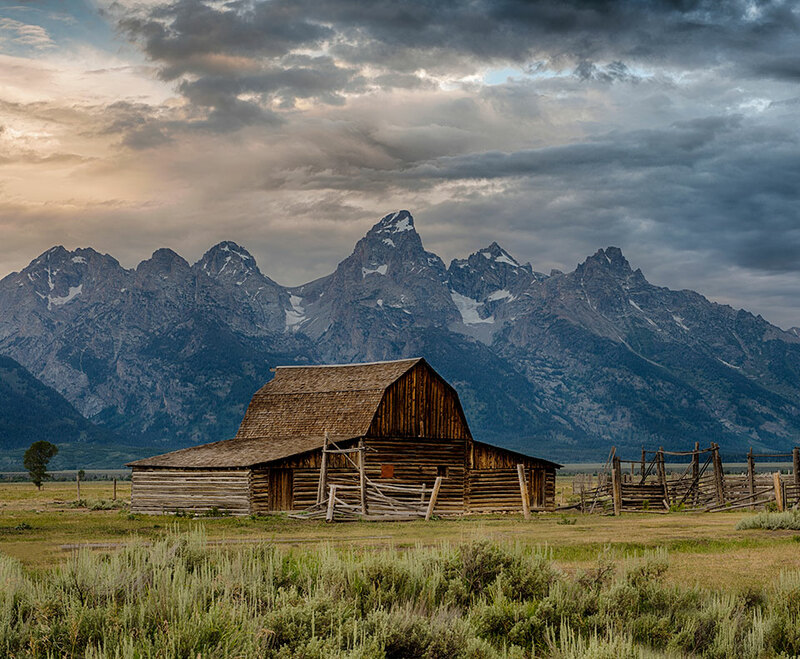 Jackson Hole is a valley surrounded by breathtaking mountain views. We’ve gathered a comprehensive set of maps to help you navigate the varied real estate of this incredible valley. Created with the Jackson Hole lifestyle in mind and taking advantage of the breathtaking natural surroundings, this incredible masterpiece sits perched on two premiere lots in the highly sought after 3 Creek Ranch. Sweeping views, space & beauty define this luxury property located at the top of Spring Creek Ranch. Built in 2016, the 5 bedroom home was designed with meticulous attention to detail & the highest quality finishes. One of only four large building sites located within a forest of 300-year old Douglas firs in the new Sublette Woods subdivision at the SW end of the JH Mountain Resort, with recorded SKI-IN/SKI-OUT access.